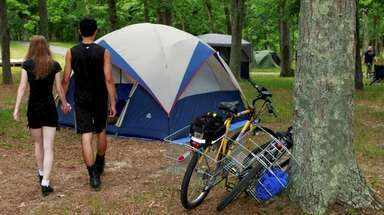 At certain stores, shoppers can get up to 25 percent off clothing, accessories, dorm items, books and more, simply by flashing a school ID. 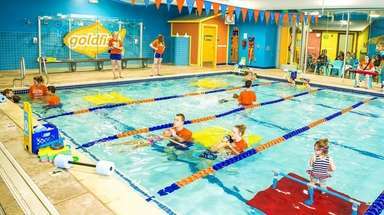 Here's a look at some stores that give teachers and students a special discount. 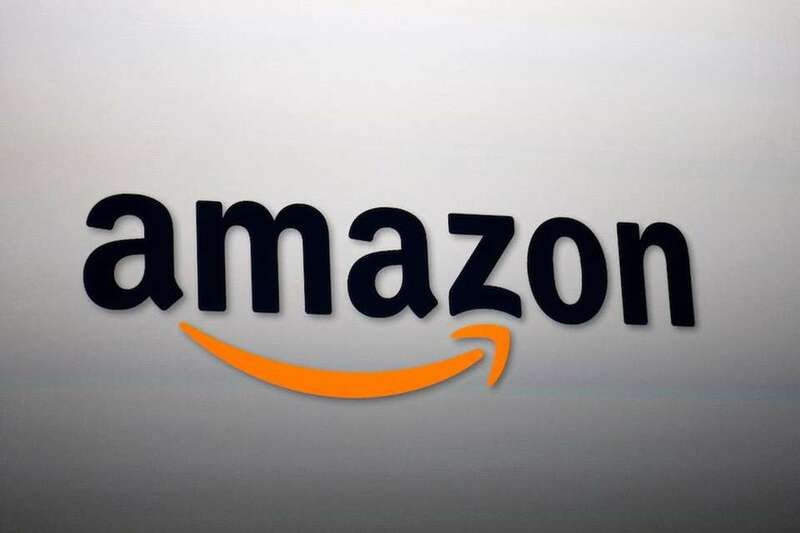 Amazon offers students Prime Student memberships, a six-month trial that includes free two-day shipping and discounted Prime deals. 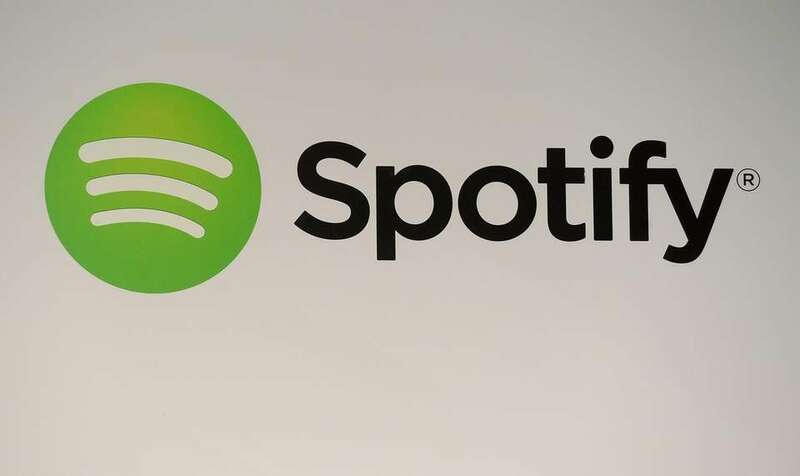 Spotify offers a premium service for $4.99 for students, which also includes a Hulu subscription. The Apple Store for Education can help college students, teachers and parents save money on various products. 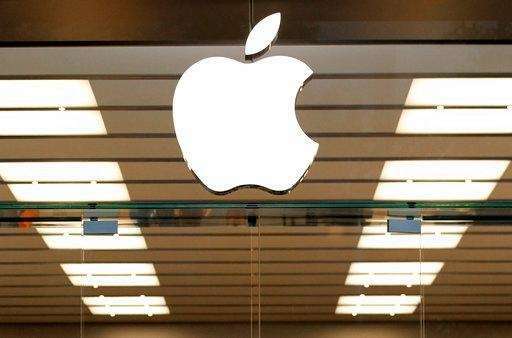 Students can access Apple music for $4.99 a month. 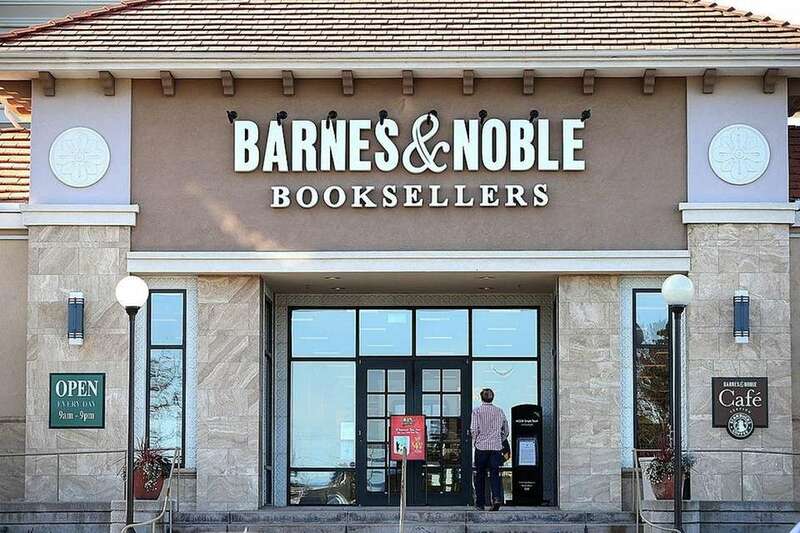 Join Barnes and Noble's Educator Program to receive special teacher discounts including 20 percent off items for classroom use, 25 percent off during special Educator Appreciation Days and special teacher coupons. Teachers must be able to present a recent pay stub and photo ID. 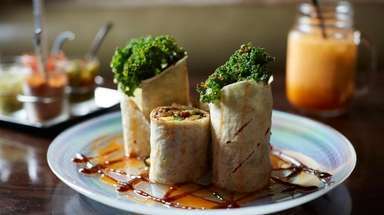 Discount is only valid for those who teach grades K-12. The MoMA offers full-time students with a valid college ID admission for $14. The MoMA PS1 in Queens is free for all NYC residents and $5 for full-time students with valid college ID. With a valid school ID, receive 15 percent off total sale and regular priced items at A.C. Moore. 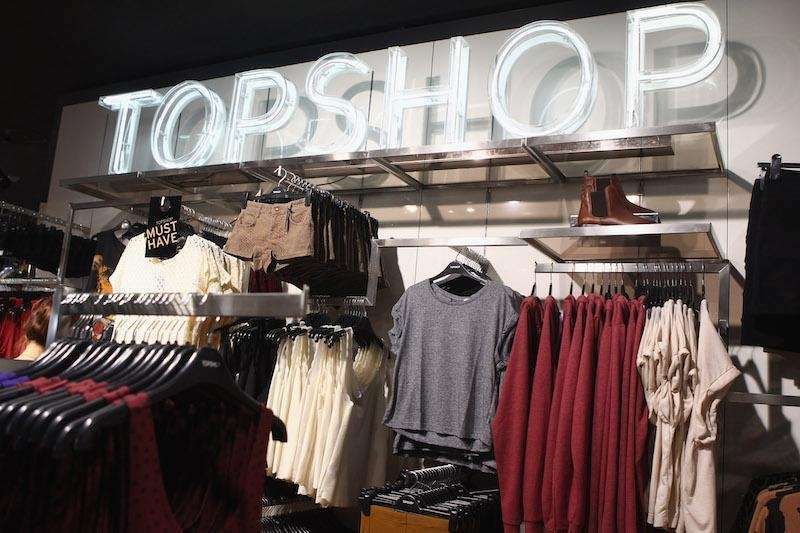 Topshop offers a 10 percent discount with a valid student ID. 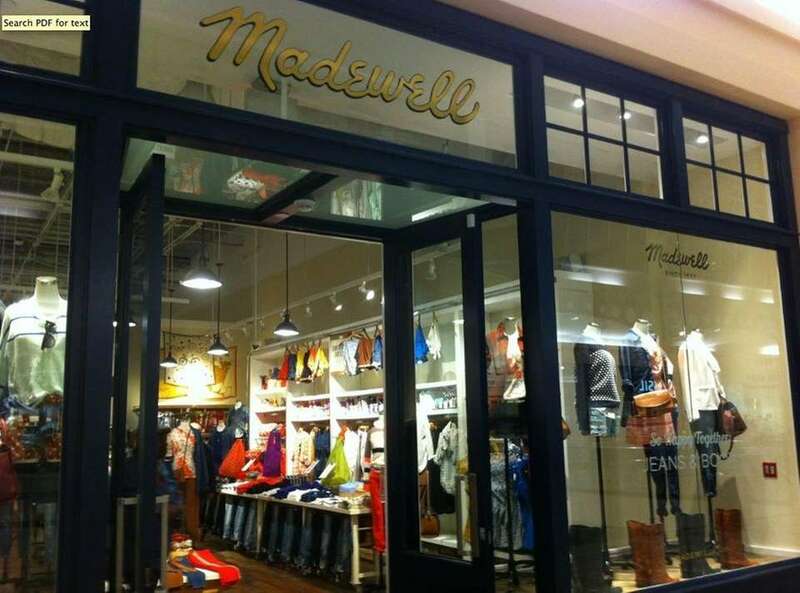 Madewell offers all teachers and college students a 15 percent discount. Must present a valid school ID, not valid for online purchases. 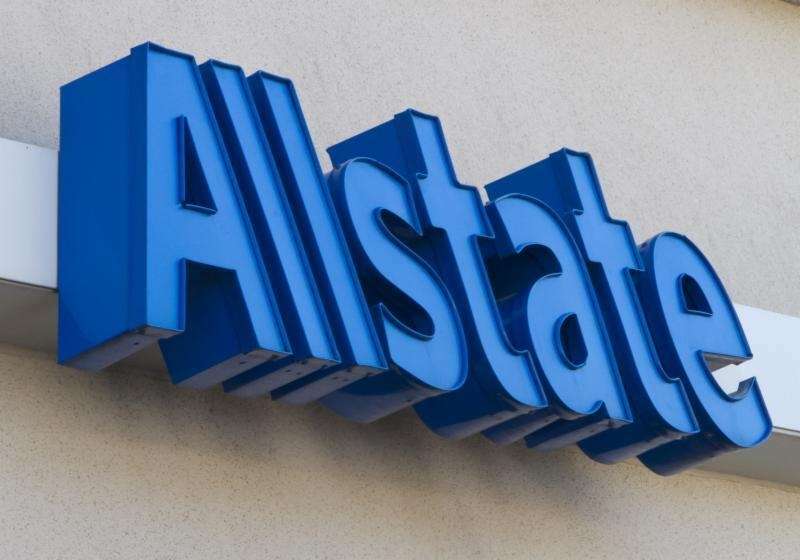 Single, full-time students under age 25 can save up to 20 percent on auto insurance with the Good Grades discount at Allstate. 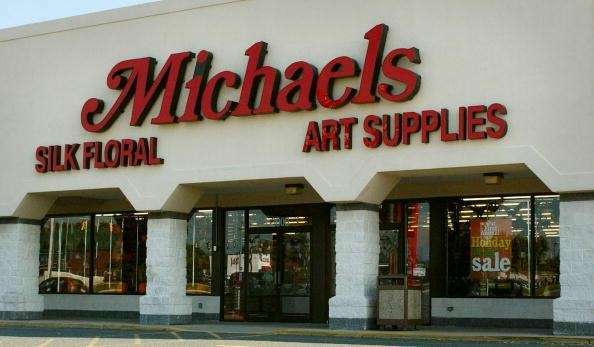 Michaels offers teachers 15 percent off entire purchase including sale items every day in store only with valid educator ID. Students can get 10 percent off Greyhound trips and 15 percent off shipping with the Student Advantage Discount Card. 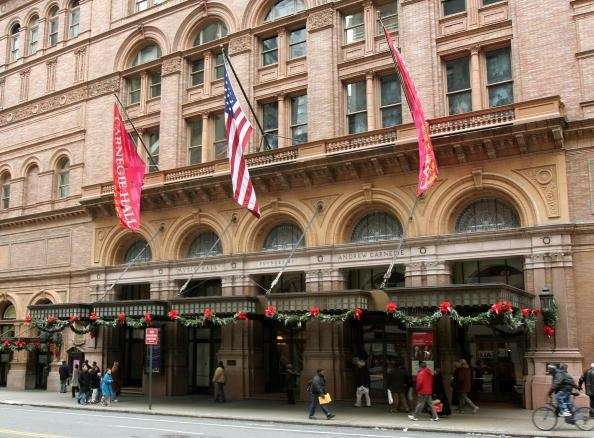 With a valid ID, students can receive up to two $10 tickets on select Carnegie Hall presentations. Students can save 10 percent off their purchase at Asos by signing up for UNiDAYS, a free discount service for college students. 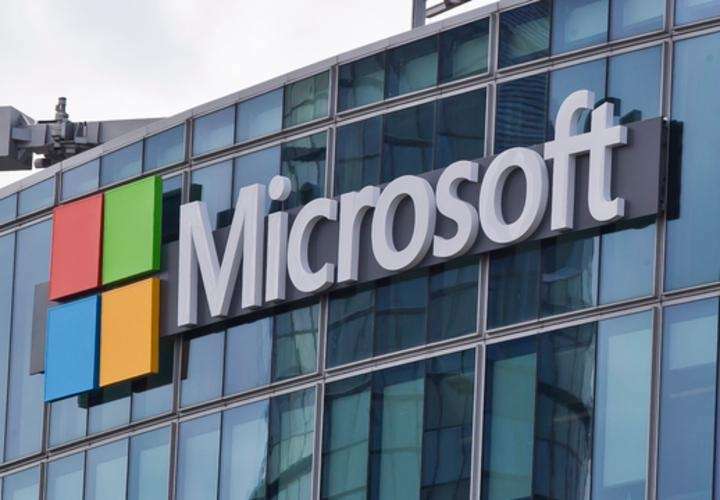 Microsoft offers a variety of special deals including free Office 365 and discounts on various tech products for students and teachers. 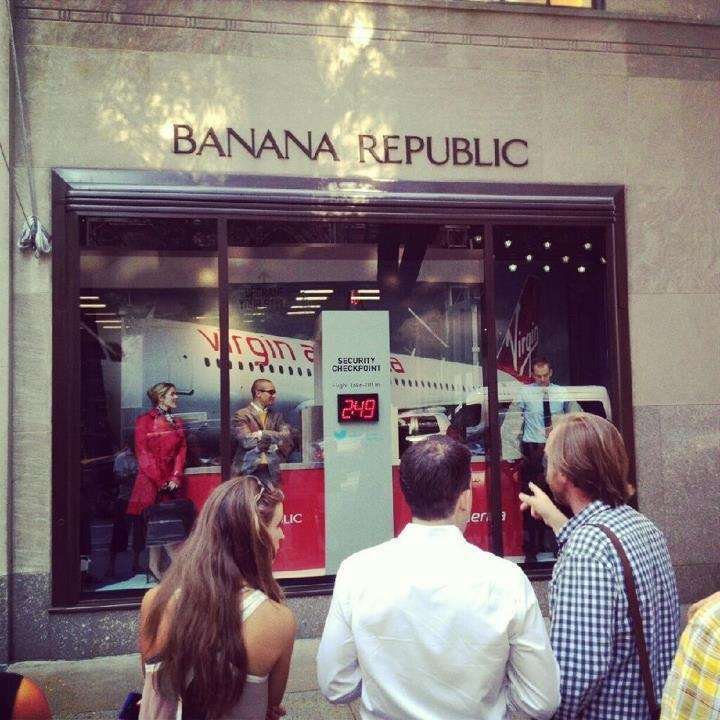 Banana Republic offers a 15 percent discount to students and teachers year-round. Students and teachers must present a valid school ID. Discount is only accepted on full-price items and excludes Heritage brand items. 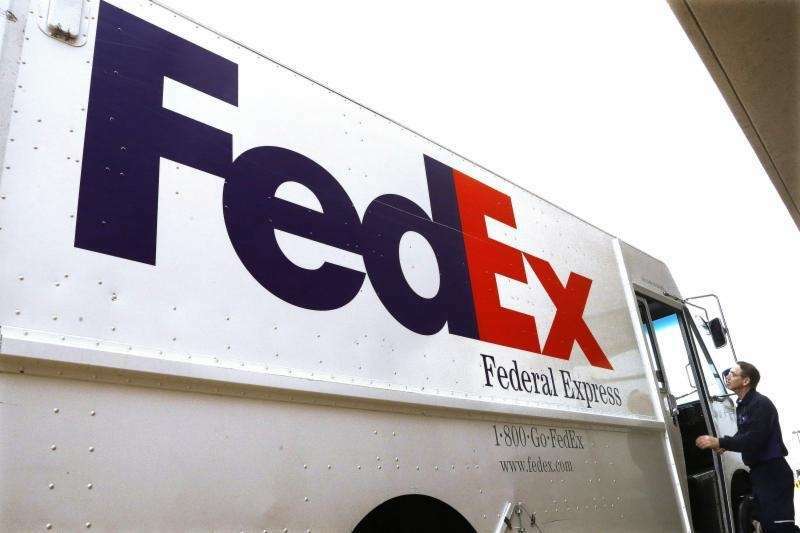 At FedEx, students can save 30 percent on a document with FedEx Envelop/Pak and 20 percent on a package with FedEx IP service with a student ID card. 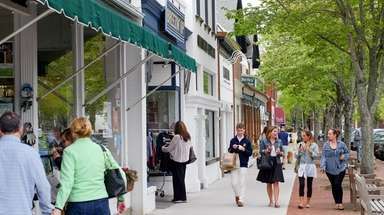 Ann Taylor offers a 15 percent discount to students year-round. Students must present a valid school ID. 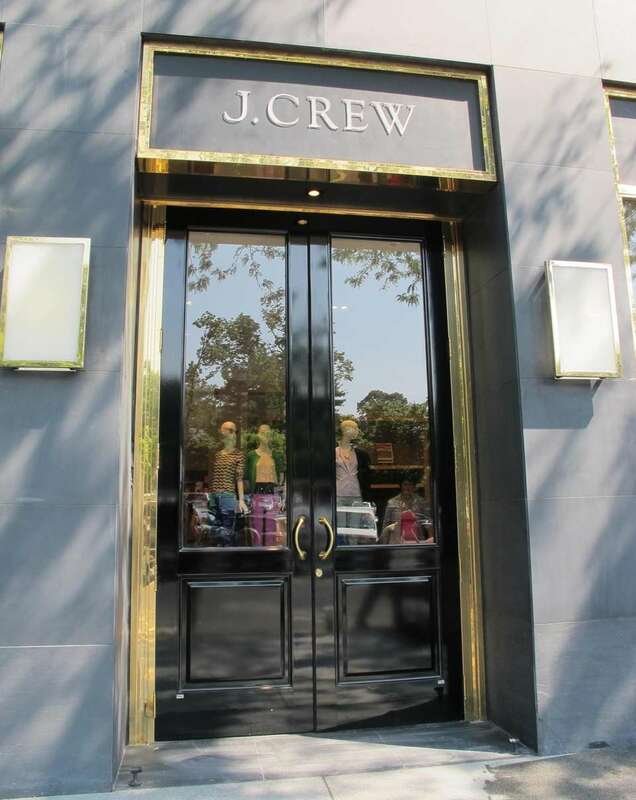 J.Crew offers a 15 percent discount to students and teachers year-round. Students and teachers must present a valid school ID. At Express, students receive up to 70 percent off sale items when registering for UNiDAYS. Best Buy offers special discounts to college students who register for their college deals program. Students must provide a valid school email to receive discount. Full-time students under 25 with good academic standing can receive up to a 15 percent discount on various coverages at Geico. Club Monaco offers a 15 percent discount to college students. Discount can be used in stores or online with promo code sent after registering at clubmonaco.com. The Joann Teacher Rewards program allows teachers with a valid teacher identification and state issued photo ID to save 15 percent on every purchase. The Container Store offers the Organized Teacher program where educators can get special discounts throughout the year on items to help organize their classrooms. Students under 25 can save up to 25 percent on auto insurance at State Farm. 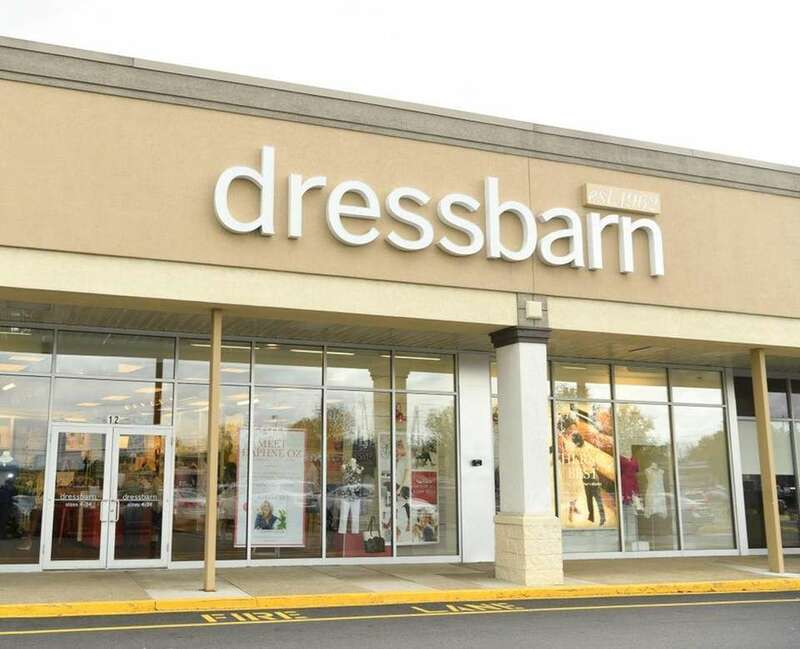 Dressbarn offers teachers 15 percent off regular-priced purchases when shopping in store with the dressbarn academy loyalty program and valid school ID. Hanes offers certified teachers and retired educators 10 percent off Hanes.com, Champion.com, OneHanesPlace.com and JustMySize.com. Quiksilver offers a 15 percent discount online only to military servicemen and women, first responders and teachers. 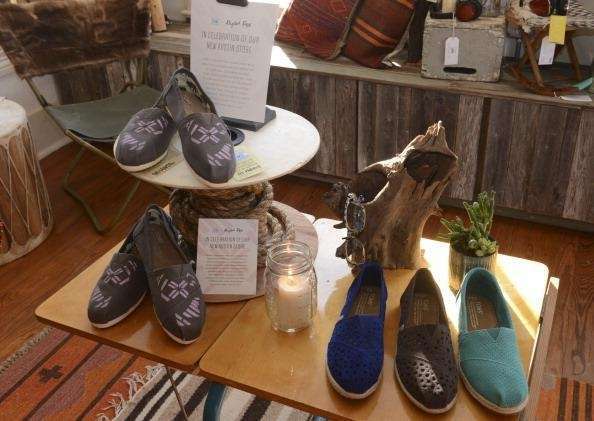 TOMS offers 10 percent discounts to students and teacher.